Renting in New York City: What will $3,000 get you? 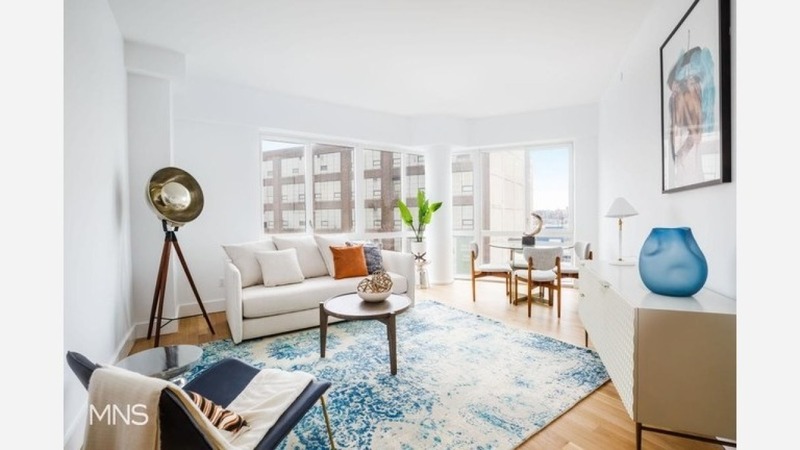 We've rounded up the latest rental listings via rental site Zumper to get a sense of what to expect when it comes to finding a place in New York City if you don't want to spend more than $3,000/month on rent. 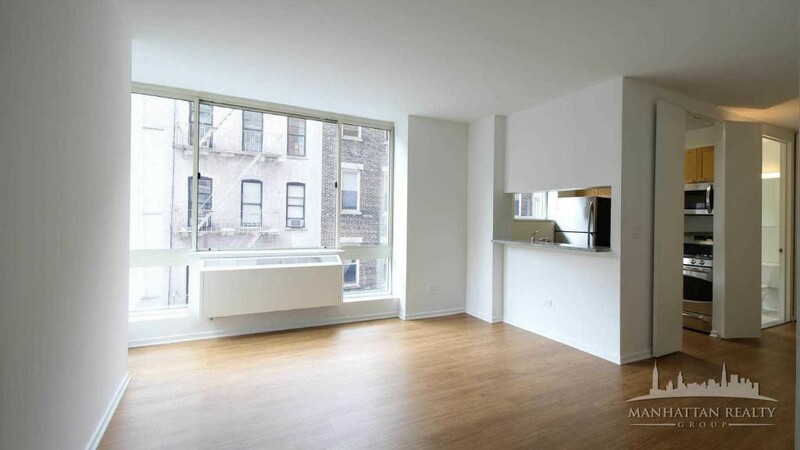 Here's this one-bedroom, one-bathroom apartment situated at 37-14 36th St. It's listed for $3,000/month. Building amenities include garage parking and a business center. In the apartment, there are hardwood floors, a dishwasher, quartz countertops, stainless steel appliances and floor-to-ceiling windows. Pet owners, inquire elsewhere: this spot doesn't allow cats or dogs. Per Walk Score ratings, the surrounding area is extremely walkable, is bikeable and has excellent transit. Next, check out this one-bedroom, one-bathroom residence that's located at 182 Columbus Ave. It's also listed for $3,000/month. In the unit, you'll get in-unit laundry, hardwood flooring, stainless steel appliances, large windows and a decorative fireplace. For those with furry friends in tow, know that cats and dogs are permitted on this property. Located at 350 W. 43rd St., here's a one-bedroom, one-bathroom apartment that's listed for $3,000/month. The unit features hardwood floors, high ceilings, a dishwasher, a walk-in closet, stainless steel appliances, a breakfast bar and floor-to-ceiling windows. The building features on-site laundry, garage parking, a fitness center, a roof deck, an elevator, storage space and on-site management. Pets are n permitted. According to Walk Score, this location has excellent walkability, is quite bikeable and has excellent transit. There's this studio apartment located at 189 Avenue C. It's listed for $3,000/month. Amenities offered in the building include a roof deck, an elevator, secured entry and a door person. In the unit, there are hardwood floors, high ceilings, a dishwasher, in-unit laundry, a walk-in closet, stainless steel appliances and a breakfast bar. Pet owners will be happy to hear that cats and dogs are welcome here. 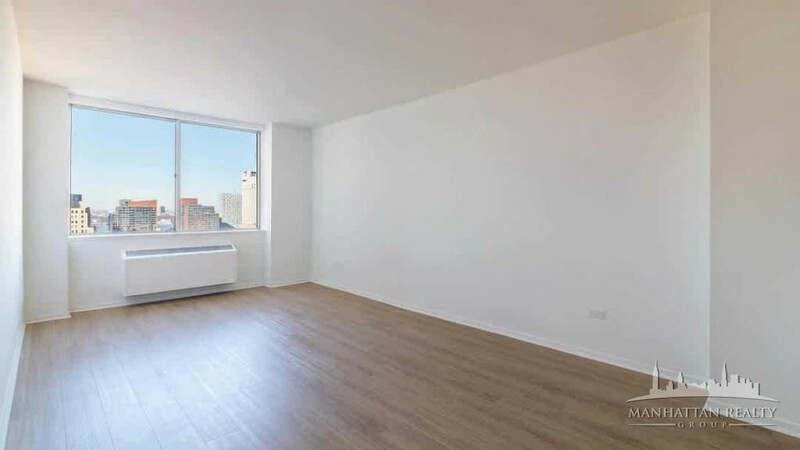 Located at 35 W. 69th St., here's a one-bedroom, one-bathroom unit that's listed for $3,000/month. The apartment offers air conditioning, hardwood flooring, high ceilings, a dishwasher, a walk-in closet, a fireplace, a loft area and exposed brick. Good news for animal lovers: both dogs and cats are permitted here.